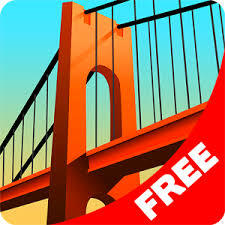 SUMMARY: Test your skills as an engineer by designing bridges. Each bridge needs to have a secure structure and be able to hold traffic such as cars and lorries. Children will enjoy testing their bridges – if they aren’t strong enough, they’ll get to see them collapse into the water below. They will also need to work to a budget when adding materials to their structure. TOP TIP: If you’d like to use the full version of this app, you’ll have to pay.